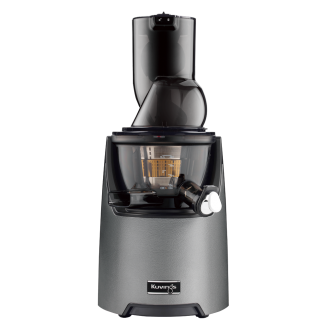 The attachment powers up with the AC motor achieving the low- speed extraction and preserves the beneficial nutrients. 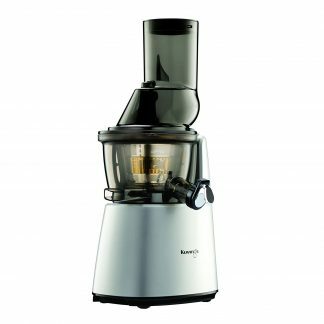 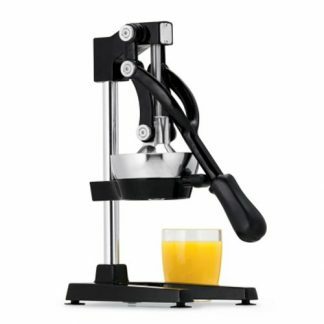 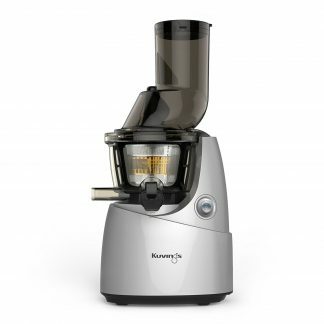 Making fresh squeezed orange juice got a lot easier and faster with the Kuvings Citrus Attachment. 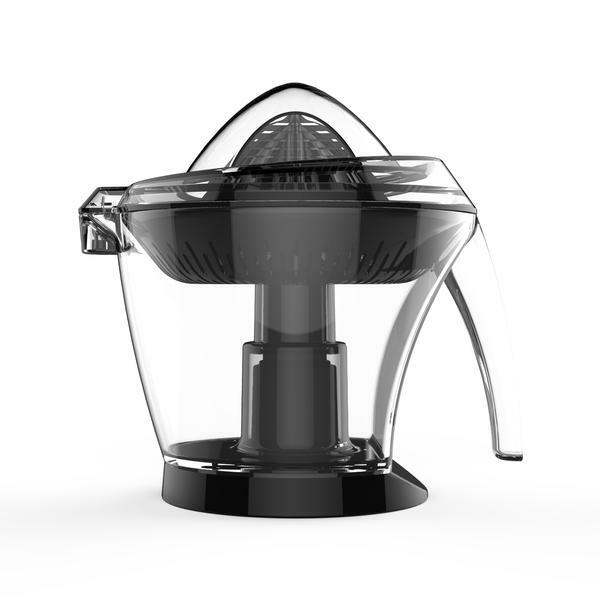 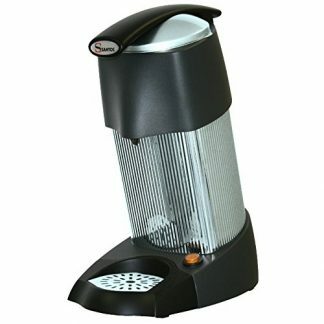 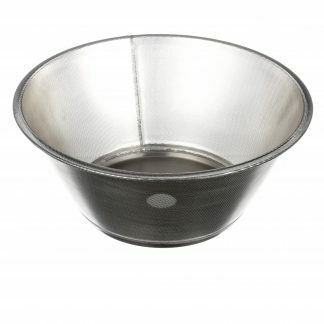 Quickly turn any Whole Slow Juicer into an easy to use citrus maker with this attachment. 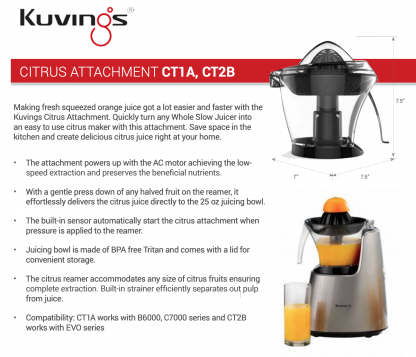 Save space in the kitchen and create delicious citrus juice right at your home.